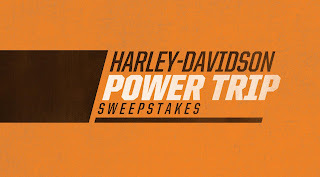 MILWAUKEE – Harley-Davidson® motorcycle owners can share their passion with a friend who rides a competitive brand motorcycle when entering the Harley-Davidson Power Trip Sweepstakes, which runs now through July 31, 2012. Harley owners will get a chance to invite a non-Harley riding friend along with them to experience one of Harley-Davidson’s legendary Authorized Tours. The winners get to choose from six iconic rides around the globe and show their friend the true feeling of riding a Harley-Davidson. 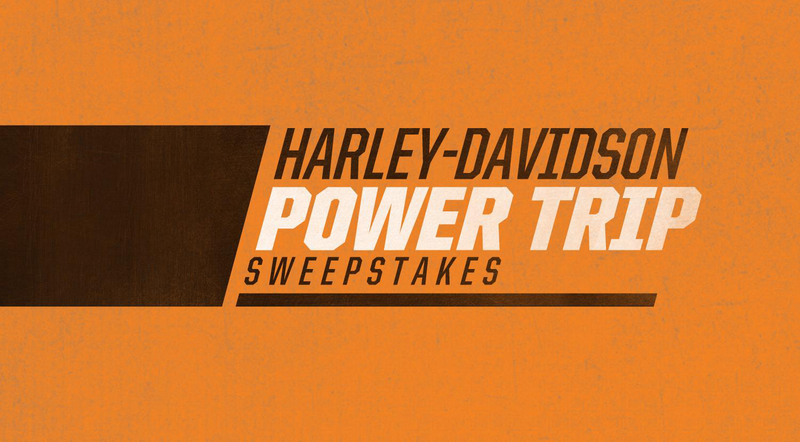 Entries in the Power Trip Sweepstakes must include one Harley-Davidson owner and one friend of the owner who rides a non-Harley-Davidson motorcycle. In separate random drawings, two winners and their referred friend will be selected; one in which the Harley-Davidson owner is also a member of the Harley Owners Group® (HOG) and another in which the Harley-Davidson owner is not a HOG member. 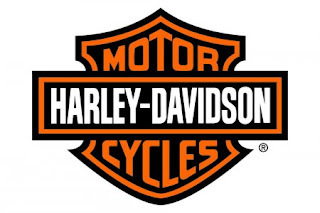 Each winner and friend will select as a prize one of six epic adventures hosted by Harley-Davidson Authorized Tours. The six available tours are: Faaker See & European Bike Week (Europe), Best of the Alps (Europe), Wild West (USA), Down Under (Australia), National Parks (USA) and New England (USA). The prize includes all travel expenses, including the use of two Harley-Davidson motorcycles on the tour. The tours are six to 14 days long depending on which is selected by the winner. The entry form, rules and details are available at www.h-d.com/PowerTrip. The global Harley-Davidson Authorized Tours program offers Harley-Davidson riders an opportunity to experience riding adventures worldwide. In partnership with 11 independent, multi-national tour operators, the Harley-Davidson Authorized Tours program encompasses more than 150 distinct tour experiences conducted across the world in 10 languages, with destinations in North America, Europe, Africa, and Australia. Participants can book tours as an individual or as a group, and can select from five different types of tours, including guided, semi-guided, and self-guided tours, with riding itineraries for beginning or experienced riders. For more information about Harley-Davidson Authorized Tours or to book a tour, visit www.harley-davidson.com/AuthorizedTours.